London is a city jam packed full of adventure. 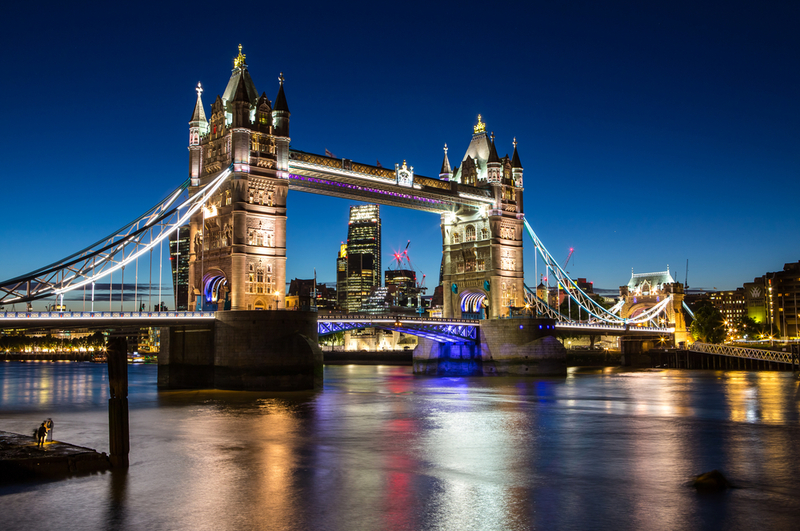 With two centuries of history behind it and some of the best entertainment in the world, London has always been a hotspot for tourism and holidaymakers in the UK. As a rather small country, it’s quite easy to take a day trip to the city with only an hour or two journeys by train or car either side. For instance, if you’re staying in a city such as Norwich, you can get to London in only two hours by train, and with cheap coach fares from Manchester, you can be in the city in only three hours. Compare that to the Greyhound buses of the USA and the mountainous regions of Southern Europe and you have a smooth sailing through Kent and beyond. 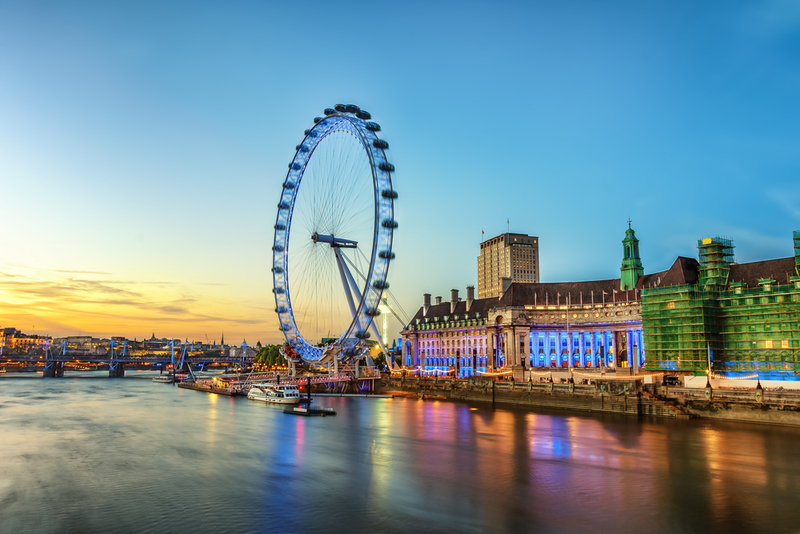 London is a well-connected city and anyone visiting the country, whether for a long stay at London hotels such as the Grand Park Hotel Heathrow or just for the day, should make the most of the great tourist sites in the city. Below are some of the must sees for first timers and some of the best ways to skip the mad summer tourist rush in the city. Based on London’s South Bank, the London Eye is one of the best ways for first timers in the city to get a full sense of the cities scale. Made of 32 ovoidal capsules, this large wheel brings you 135 metres into the air to see London from the banks of the Thames. This gives you great views to all sides of the city, even as far as the hotels near Heathrow airport where you might be staying! Take a trip through the luscious royal greens of Green Park and St James Park and you’ll find yourself at the gates of the magnificent Buckingham Palace. 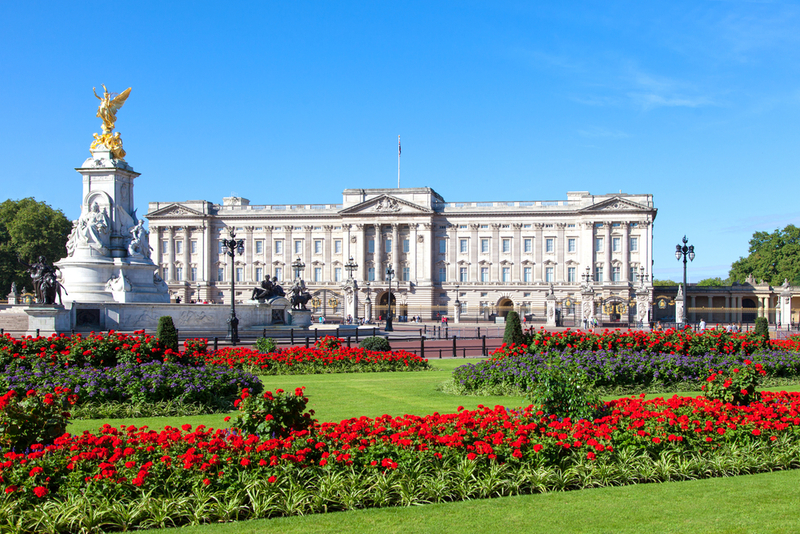 Whether you’re watching the changing of the guard or you’re hoping for a glimpse of the Royal Family, Buckingham Palace is a great place to get a sense of the grand pomp and circumstance of the Royal Family. This historic fortress just off Tower Bridge is one of the oldest monuments in London. This tower has played many roles through the ages. From last bastion against invaders, prison fortress, to royal zoo, the tower is steeped in history, some gaudy and some gruesome. 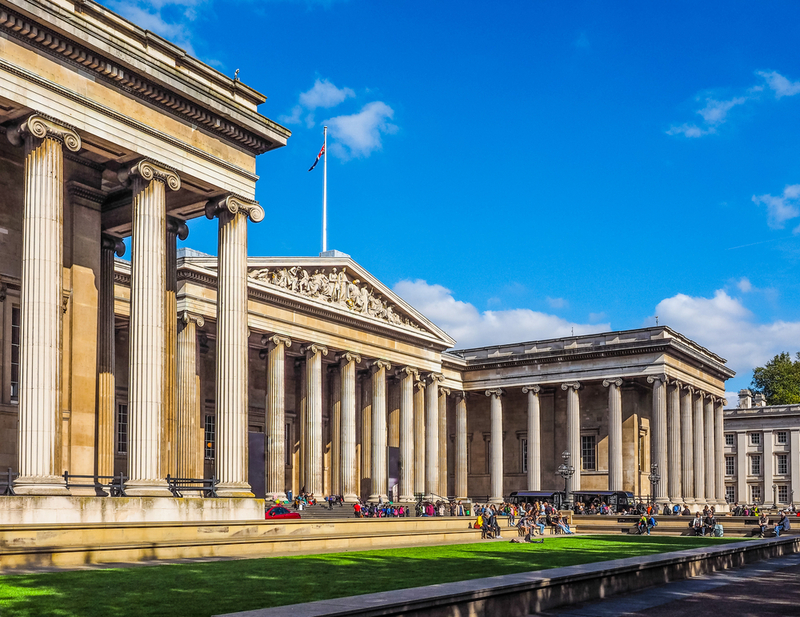 The British Museum is located near Bloomsbury in central London and gives a great insight into he archaeological wonders and pioneering exploration of the British Empire. With relics from around the world and being completely free, the British Museum is well worth a visit. A must for art lovers, this free gallery in a grand building gives a unique insight into classical art, and especially British artists from throughout the ages. Whether travelling alone or with the family, for a day or for a week, there are always some handy tips to make your journey run smoothly. First off, if you can avoid it, try and miss peak times. Between 6.30 am and 9.30 am, and 4.30 pm and 7 pm, prices are hiked on public transport and the commuter rush takes hold of the city. 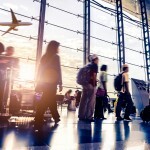 Travelling outside of these times will be a lot more relaxing. Furthermore, exploring museums later in the day will see them less crowded. 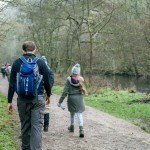 Especially in the summer time, when the schools are off, visiting between 3.30 and 6 will give you more room to breathe.